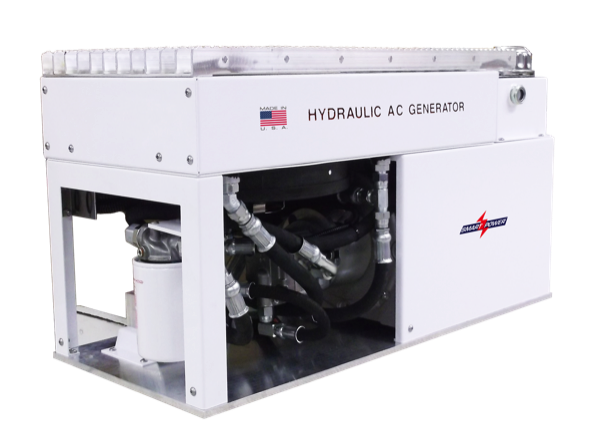 It is recommended that all hydraulic generators be turned on while the fluid is above 40 degrees. In colder weather, daylight responses can quickly extend into dark; to ensure your generator is ready when called upon, it is advised that it be turned on when leaving the station to allow the fluid to start circulating. Like an engine, once the fluid is moving, it will not become too cold to function properly. Additionally, some generators have a wiring capacity to allow for a “Pre Heat” function prior to requiring power output. In the event of cold fluid, the Pre Heat allows the fluid to circulate without producing power.